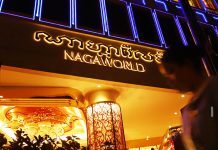 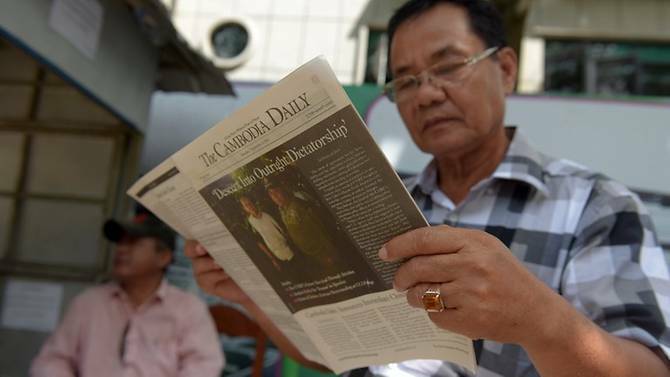 Bloc launches process that could lead to end of favourable deal over Phnom Penh's record on human rights and democracy. 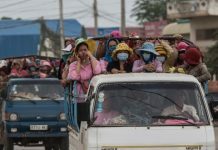 The European Union has warned Cambodia that the “clock is ticking” after it officially launched the process of suspending the country’s valuable trade privileges over rights concerns, paving the way for a move that analysts warn would be “catastrophic” to its economy. 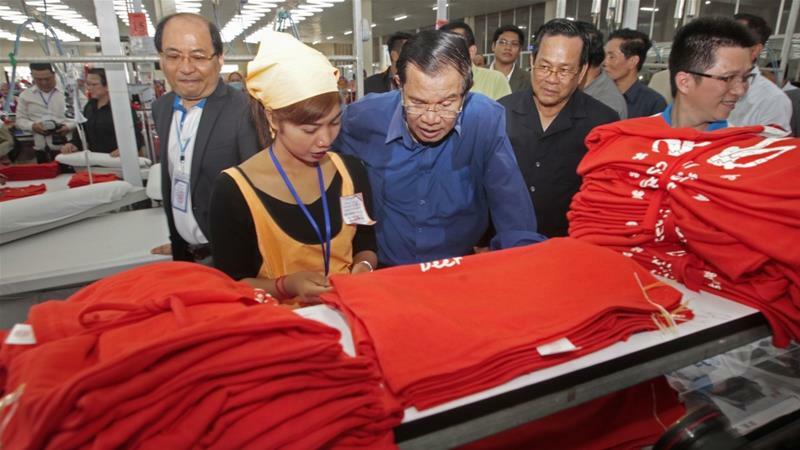 The so-called Everything But Arms (EBA) trade scheme allows Cambodia to export products other than weapons to the EU at reduced tariff rates.